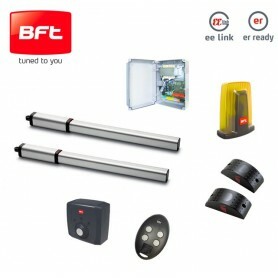 Swing Gates Kits There are 32 products. 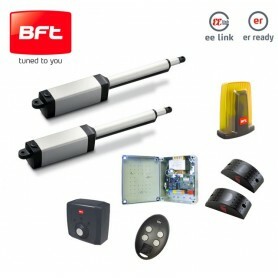 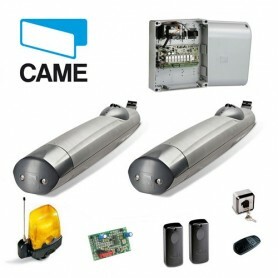 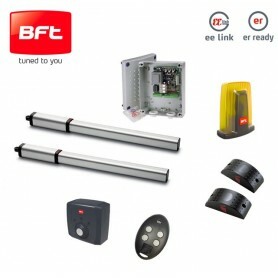 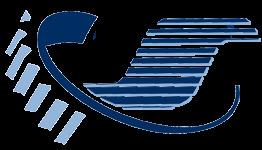 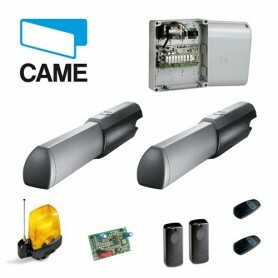 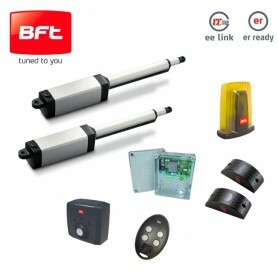 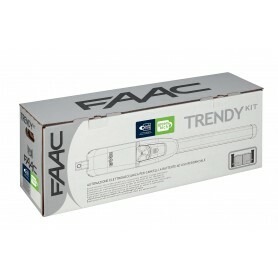 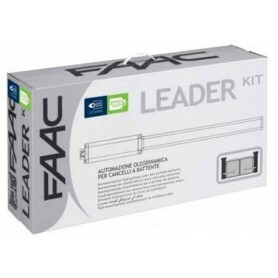 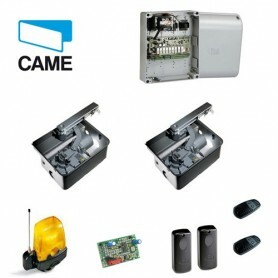 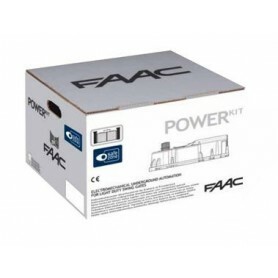 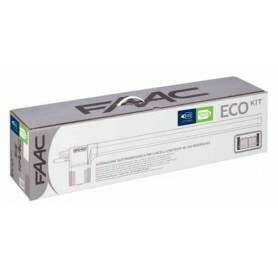 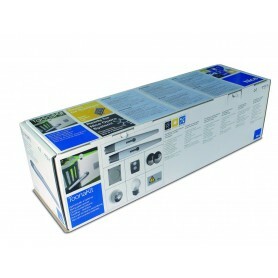 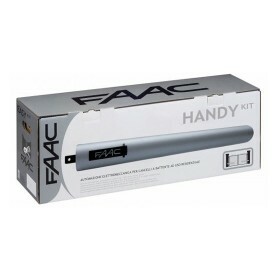 Complete range of gate automations sets by CAME, FAAC, BFT and NICE for swing gates of any lenght and weight. 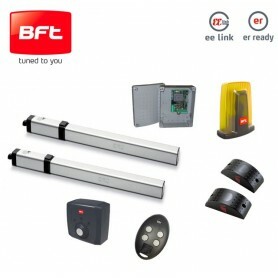 230V complete automation for swing gates up to 3m and 400kg each wing.